“Lilac and star and bird twined with the chant of my soul.” -Walt Whitman. “The lily stands for beauty, use, purity, and trust.” -Henry Lawson. 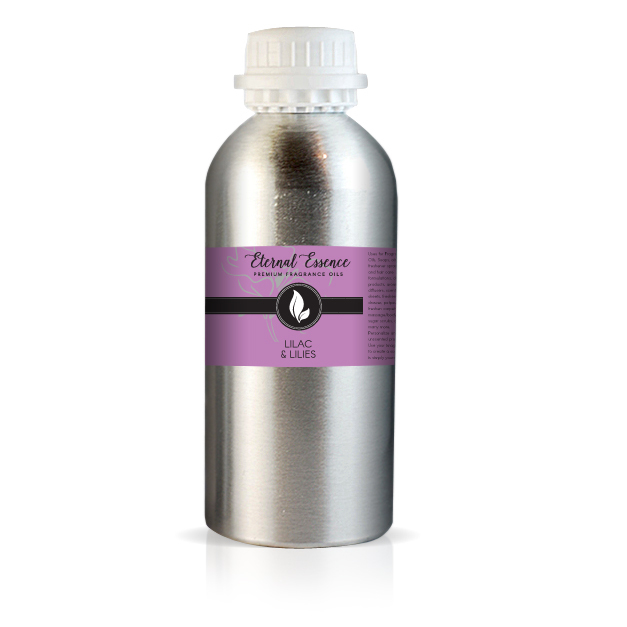 The combination of these two adored flowers creates this fresh floral bouquet oil fragrance, Lilacs & Lilies. It has top notes of lilac, ylang ylang, and lily of the valley with a heart melody of jasmine, rose, and lavender. The two of these adored flowers create a fresh floral bouquet oil fragrance, Lilacs & Lilies.